“Promoting Student Interest in Science and Science Careers through a Scalable Place-based Environmental Educational Program at a Public Aquarium,” is an NSF project that will work with 90 Detroit Public School Community District (DPSCD) fifth grade teachers in biological STEM areas related to fisheries, wildlife, conservation and aquatic sciences. More than 2,300 fifth grade students from DPSCD are expected to participate in field trips to the Belle Isle Aquarium and follow-up activities. Each year of the project starts off with a 4-day summer institute for teachers. These workshops are intended to assist teachers in achieving their fifth grade curricular goals through activities at a community-based institution, the Belle Isle Aquarium. 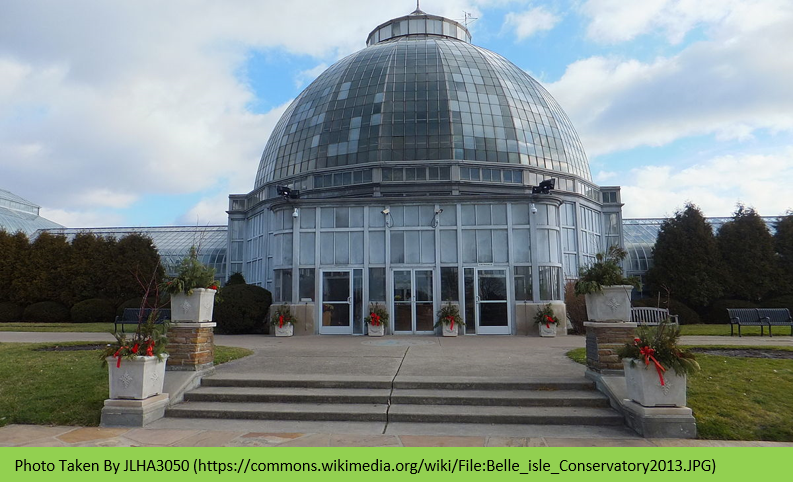 The Institute provides science background knowledge, field trips and hands-on activity, and a guide as to how best to achieve their curricular goals with a visit of their classes to the Belle isle Aquarium. Teachers can participate in the Summer Teacher Institutes by registering as a participant in the NSF project "Promoting Student Interest in Science and Science Careers through a Scalable Place-based Environmental Educational Program at a Public Aquarium" through our on-line registration form. Teachers in the Summer Teacher Institutes are encouraged to bring their fifth grade students to the Belle Isle Aquarium. A field trip to the Aquarium is a unique experience, more like a classroom extension than an ordinary visit to an Aquarium. Aquarium educators work with teachers to support the curricular needs of the Michigan Fifth Grade Science and Social Studies Standards and to inspire students to see STEM careers as something they might want to do. For more information, click the FIELD TRIPS link at the top of the page.